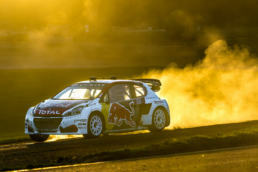 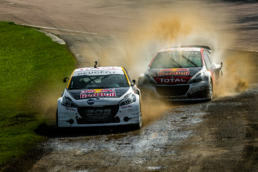 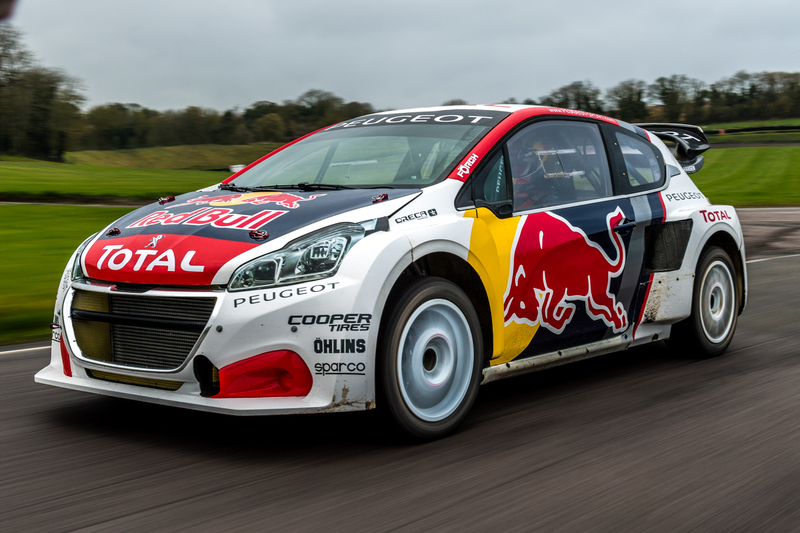 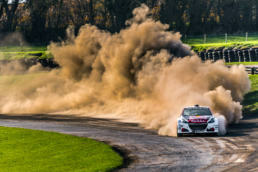 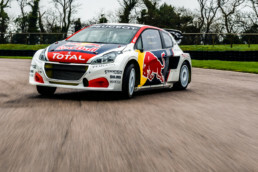 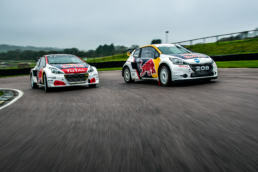 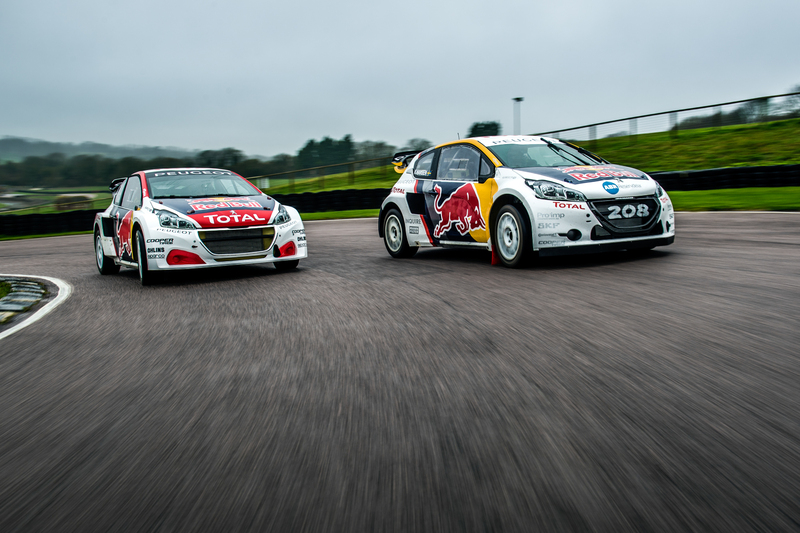 Sebastien Loeb and Timmy Hansen have unveiled the new PEUGEOT 208 WRX ahead of the FIA World Rallycross Championship season opener in Barcelona on the first weekend of April 2017. 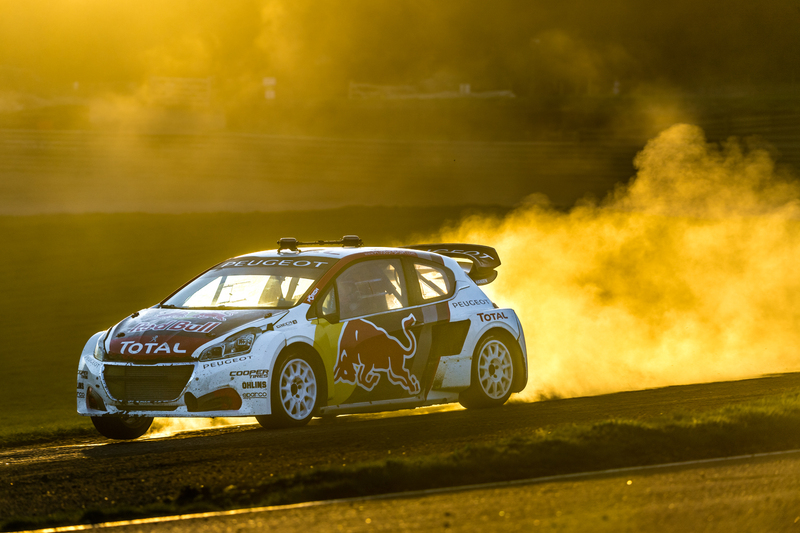 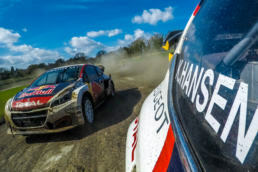 Team Peugeot-Hansen head into the 2017 slate of 12 rounds around the world looking to usurp champion Mattias Ekström and his reigning EKS RX team. 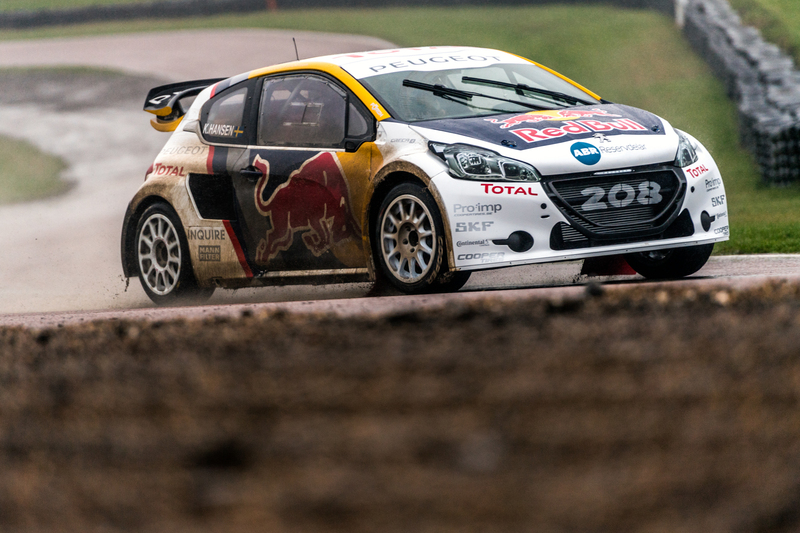 FIA Rookie of the Year Kevin Hansen will also compete alongside his older brother and nine-time WRC winner Loeb, but back in the 2016 car as the 18-year-old looks to continue his meteoric rise following his FIA European Rallycross title last year.